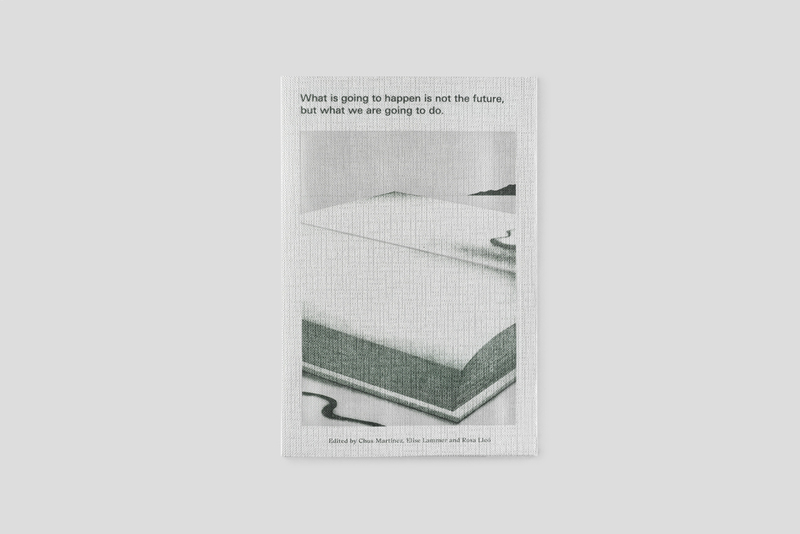 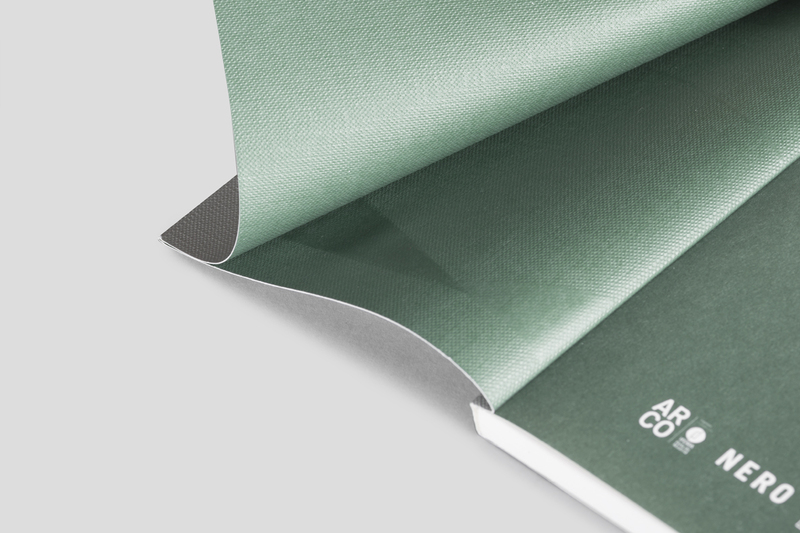 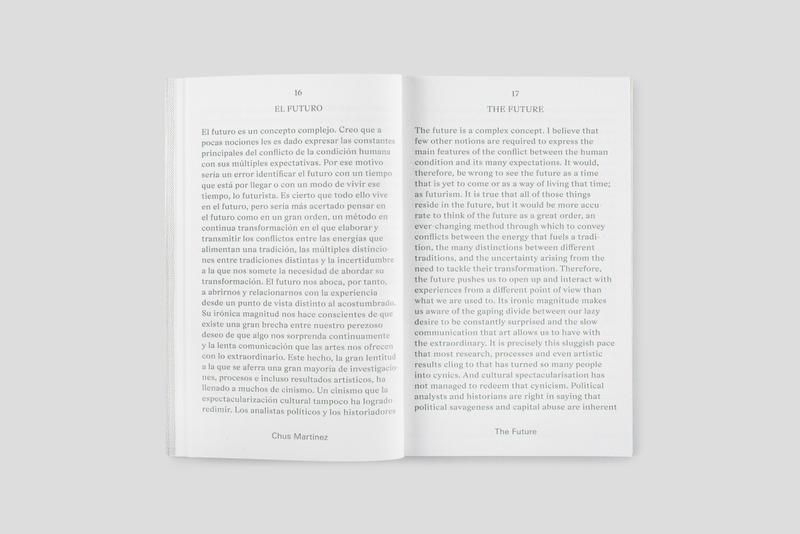 The title of this publication is based on a quote by Jorge Luis Borges, which invites us to be alert and adopt a hands-on approach with the present, suggesting the future is a concept that does not exist any longer, having arguably finished with Modernity in the 1950s. 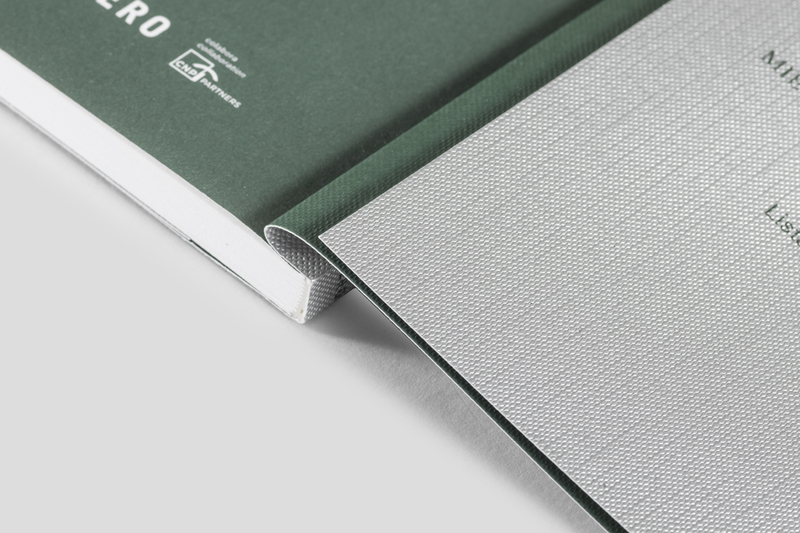 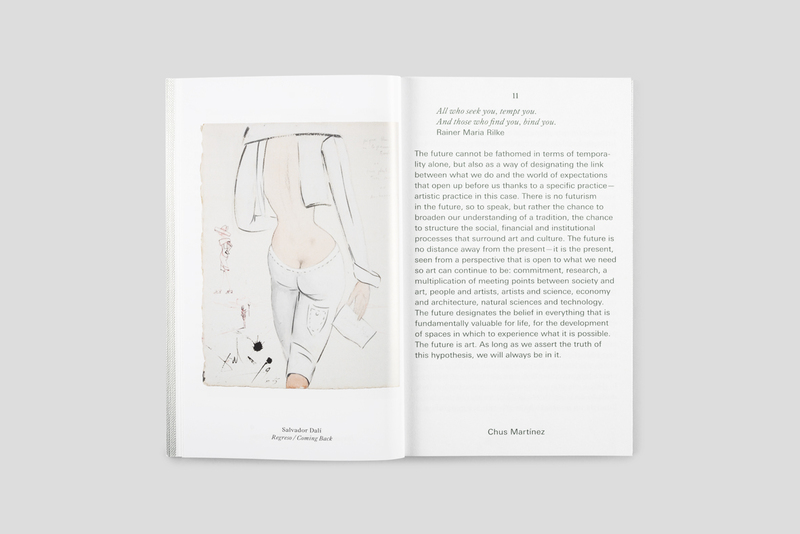 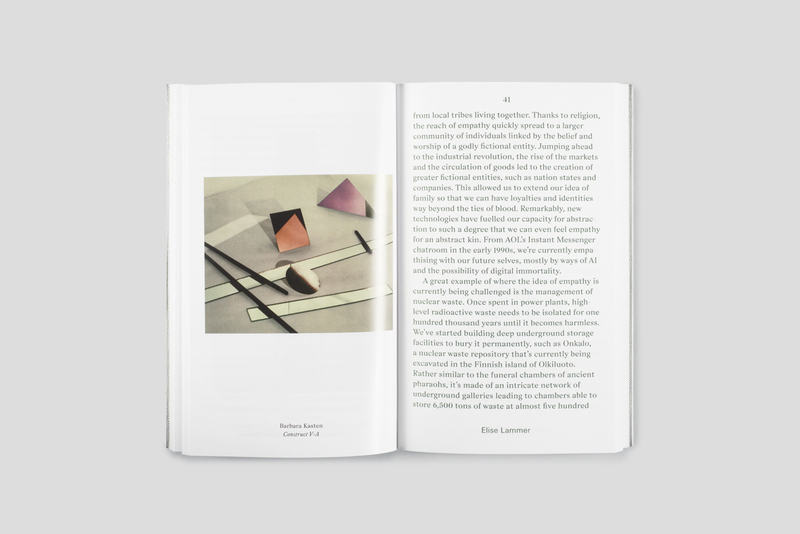 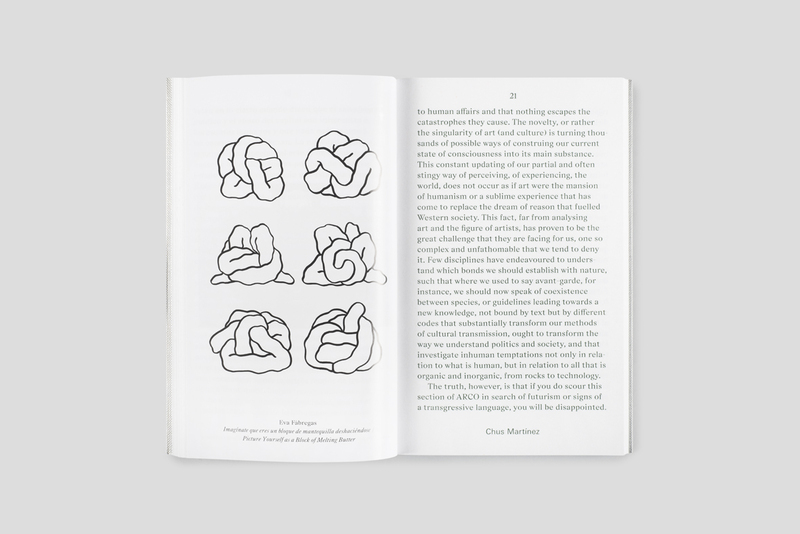 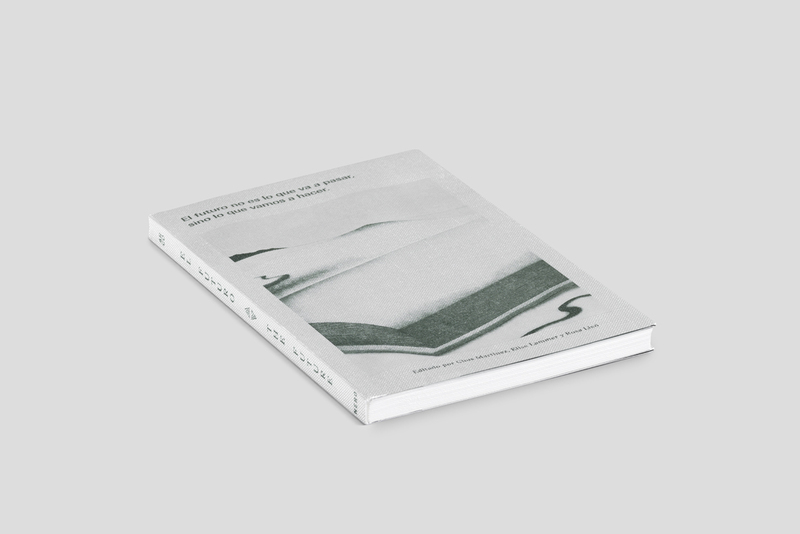 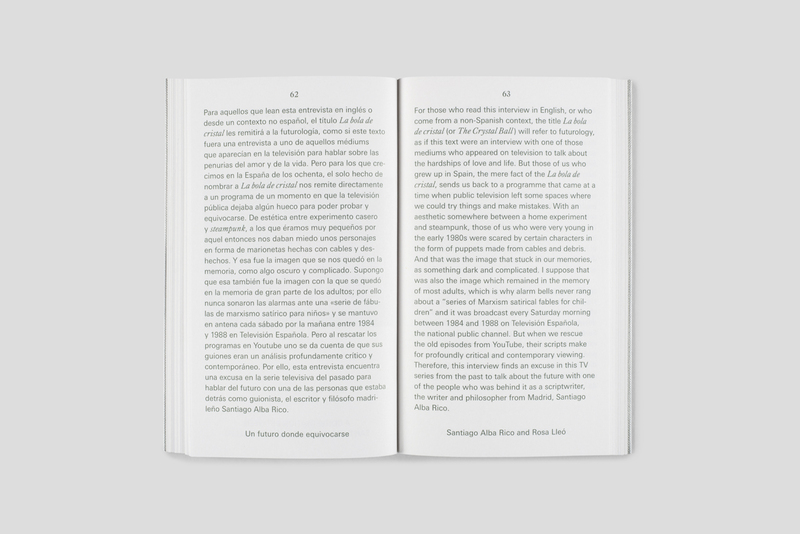 This publication presents three essays with case studies sparking reflection on such ideas: Chus Martínez uses the recent ARCOMadrid as an example of what art fairs have become and what philosophical tools such event can provide. 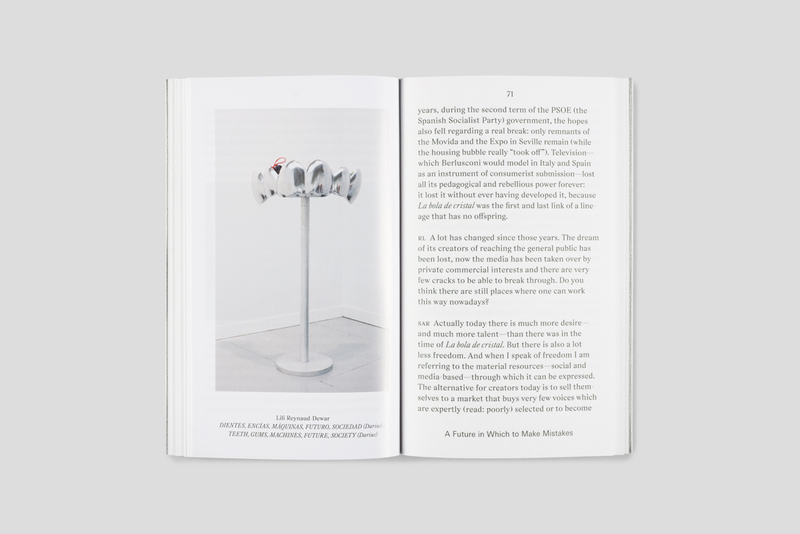 Elise Lammer reflects on the concept of human evolution, with an essay questioning the role of curiosity and empathy in the safekeeping of atomic waste. 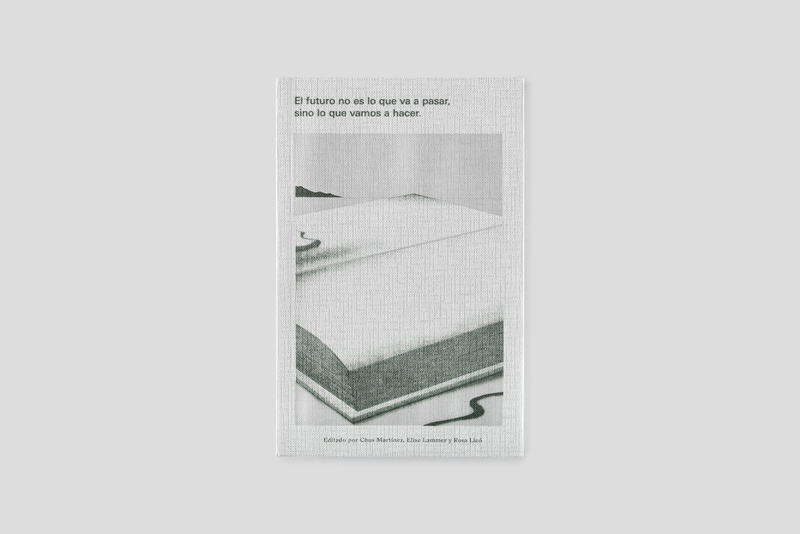 Finally, Rosa Lleó discusses experimental education, care and overlapping temporalities with Santiago Alba Rico, philosopher and scriptwriter of a now cult 80s Spanish TV program for children. 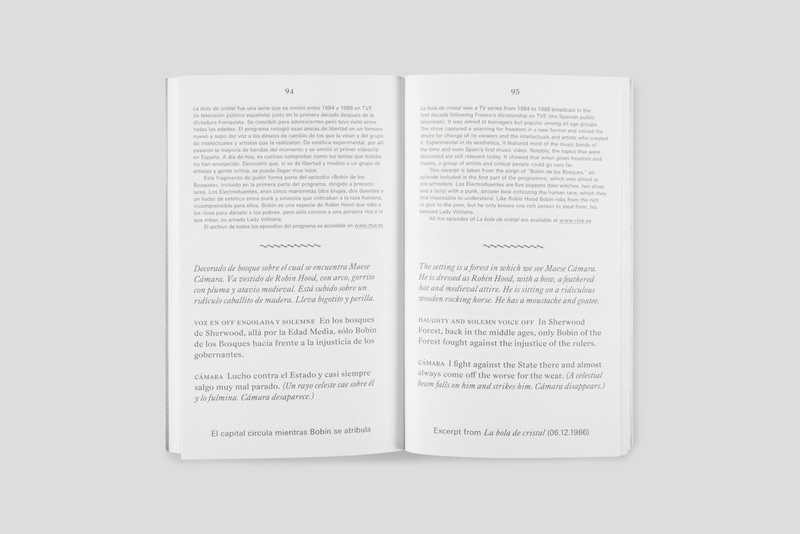 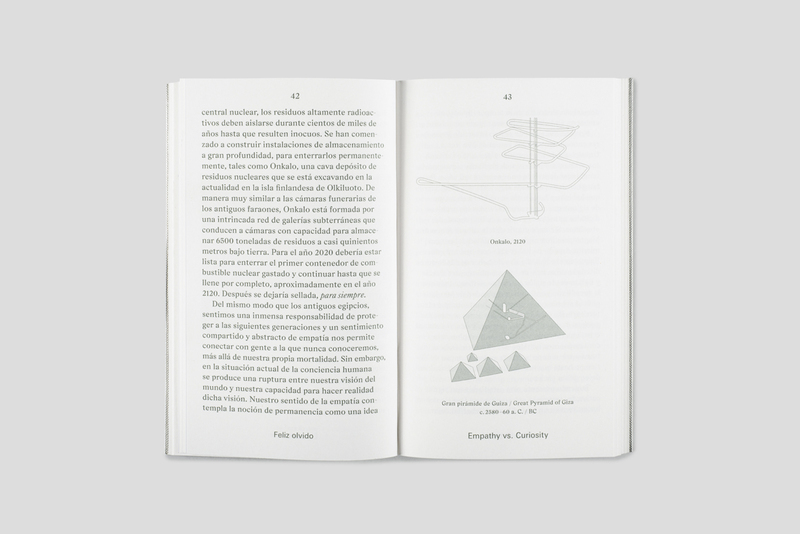 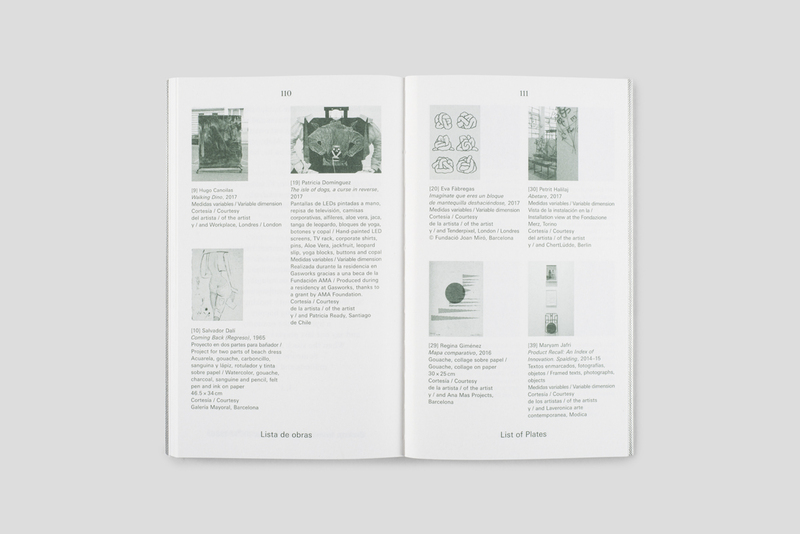 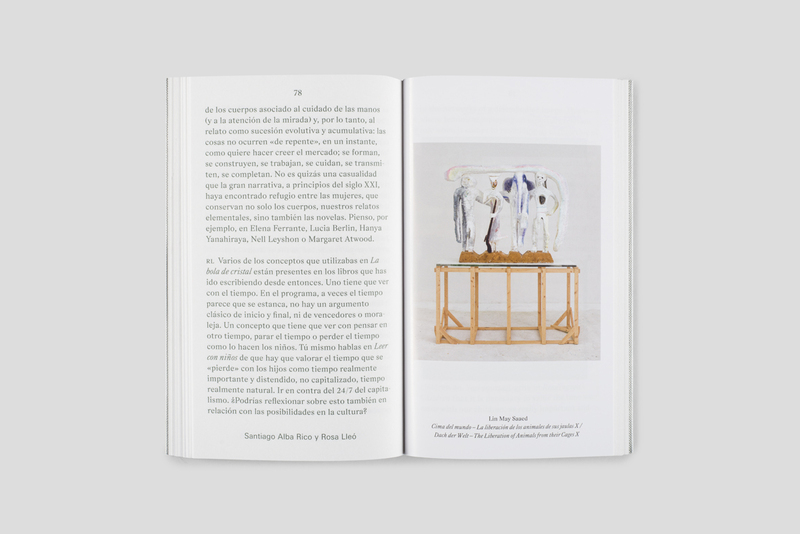 Alongside the three texts are included images of works by nineteen artists featured in The Future, the exhibition at the origin of this project, as well as a excerpt from ‘La bola de Cristal’, the TV show whose true intention was to teach satirical Marxism to children. 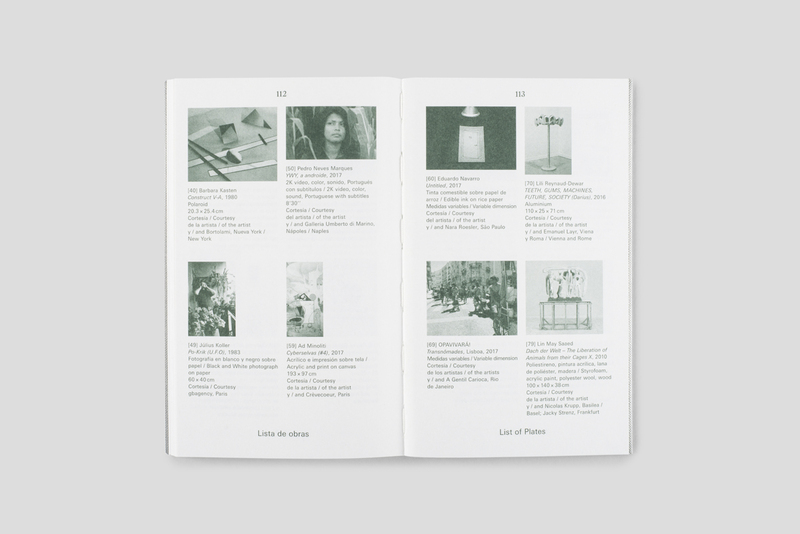 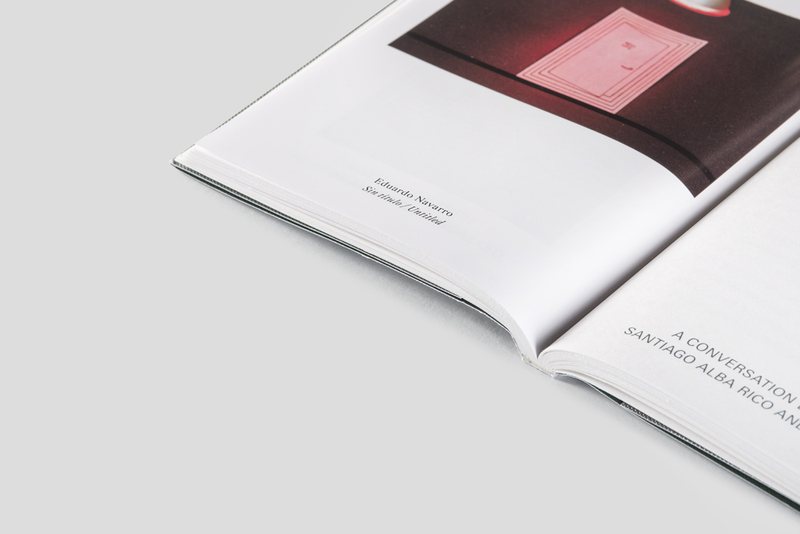 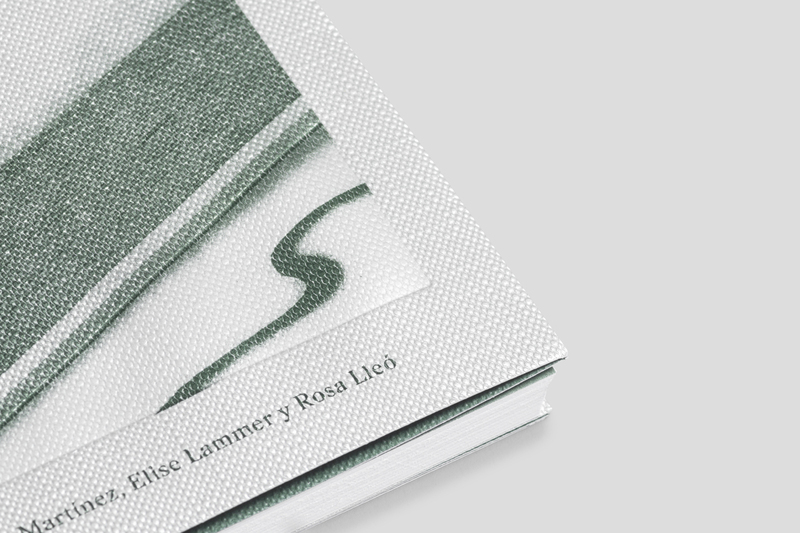 Texts by: Santiago Alba Rico, Elise Lammer, Rosa Lleó, Chus Martínez.